Home » House Removal Prices » Furniture removalists in Melbourne areas » Removalists Melbourne Eastern Suburbs for reliable removals service. » Melbourne furniture removalists Armadale. Together with nice Antiques and high standards of living you deserve Sunshine’s experienced furniture removalists Armadale. Sunshine is the removalists service that is suited to your relocation. We have experience and been moving around the City of Stonington for the last 15 years. With Trucks Located in Caulfield North, we are just a stone’s throw. With our furniture removalists Armadale its easy to move as we have the know-how and the right equipment. Hence your move is done with the minimum of fuss and Quickly. Our Melbourne furniture removalists also specialize in Commercial moves and heavy items. Our removalists are Experts in moving into Apartments and flats. With Armadale only being within 8 Kilometers of the Central Business District it has seen a change in landscape and businesses. Likewise, we have adapted to moving with compliance to Building Management. Sunshine removals have all the necessary Insurances to proceed. Above all our furniture removalists Armadale have all situations covered. 2 Man and Express house moving service service to cater for all House, Flats and apartment removals in Melbourne. As well as a Office Relocation service second to none with organization at the forefront. We move equipment in commercial kitchens, restaurants and retail shops as well. In addition we do all types of Piano removals such as Grand, Upright and organs. 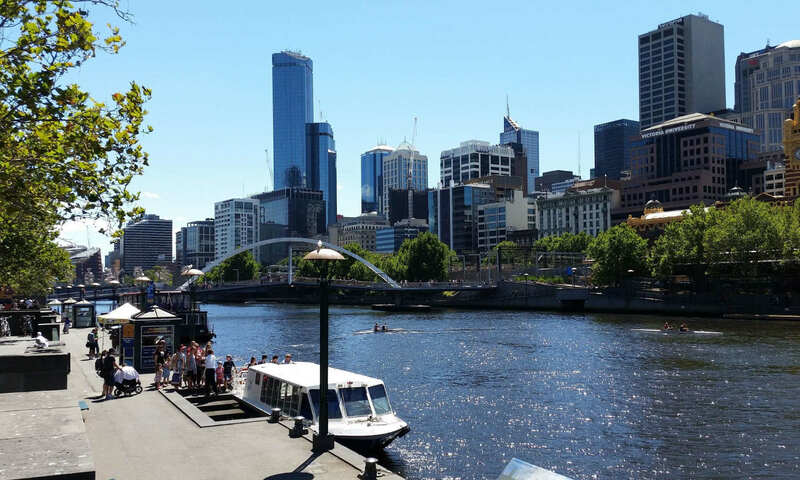 Finally Sunshine also do have a service for Pool and Billiard Table removals in Melbourne. Coupled with a top house packers crew crew that can make it really easy. As well as we will supply all necessary packing boxes, tape, Butchers paper and bubble wrap to do the service. To contact our office please click on the next Link and we promise helpful Melbourne furniture removalists team. Suburbs near furniture removalists Armadale. Removalists in Melbourne eastern Suburbs.